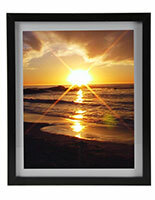 These Black Picture Frames Look Great in Any Setting! 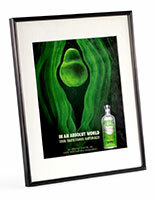 These Displays are Perfect for Residential or Commercial Use! 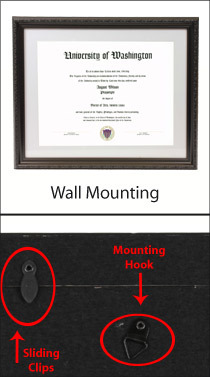 These Black Picture Frames are Wall Mount Only! These black picture frames are ideal for home use. 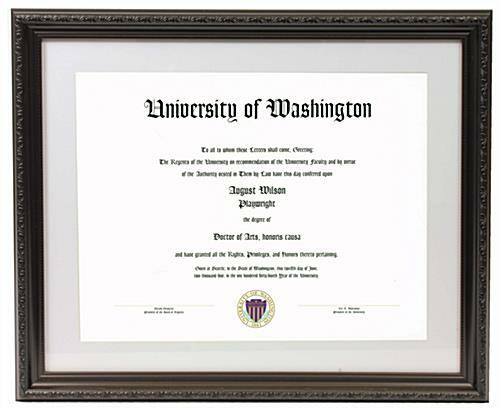 These photograph holders have an easel backer to be exhibited on counters and tabletops either horizontally or vertically. 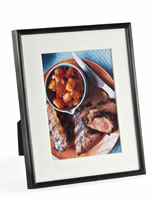 Each of these affordable black picture frames also features wall clips to hang up anywhere! This stand has a white matting to display different sized photos. 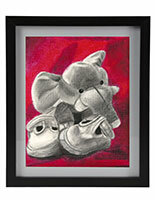 Remove the matting from each of these modern black picture frames to also display 11" x 14" images. 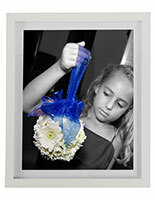 The matte finish of these photo holders will nicely match any décor. 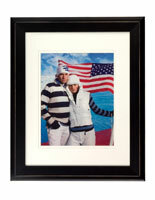 These black picture frames that have an easel backer are an excellent addition to any residential or commercial setting. This display has an etched design around the border. These black picture frames that are decorative have an etched design going around the entire border. The border will nicely accent any photo in this display. These black picture frames are also offered in a similar model with a gold studded design around the border. 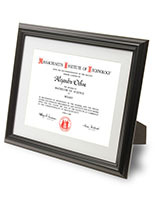 These photo holders make the perfect gift for birthdays, anniversaries and graduations. Each of these plastic displays, black picture frames that are wall mount can nicely commemorate an event or moment in any setting. This photo holder ships the same day if ordered before 1 PM EST (M-F) and is in stock! 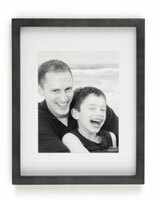 Order these black picture frames online or over the phone today!